Green light for cars at Bell st level crossing. Level Crossing removal will mostly advantage vehicles and increase transport emissions and eventually more congestion. 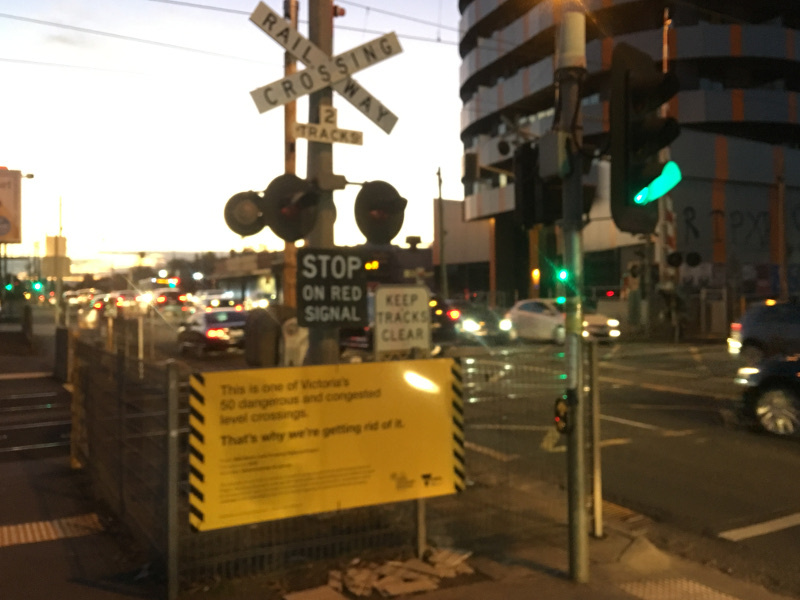 We have been working on a submission to the Level Crossing Removal Authority for the proposed removal of the Moreland Road and Bell Street level crossings. 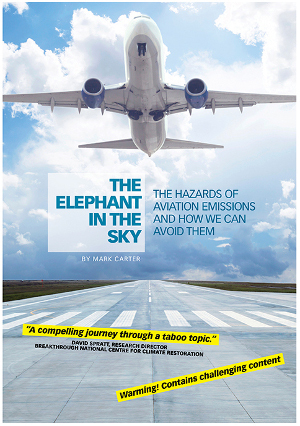 This is a complex issue already, just on social factors, and it also needs to be viewed through a prism of new infrastructure for adaptation to the impacts of long term climate change and reducing transport greenhouse gas emissions. We are also keenly aware that little time was given for public discussion and engagement. Not all options were presented to the public and reasons given why they were neglected to be included from public consideration. So the public engagement and feedback will be essentially flawed. 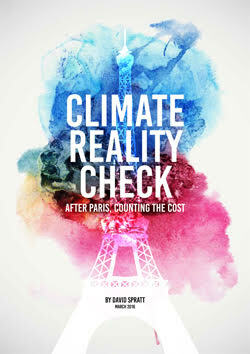 We are aware that decisions will also likely be taken on cost factors which will reduce the long term climate adaptation or resilience of the infrastructure. Unfortunately the best solutions usually don’t come cheap. While transition to Electric Vehicles is perhaps a part of the solution, the real need is to increase public transport quality, service and frequency, and increase cycling and walking infrastructure, to create environmentally friendly social urban environments where people want to work, live, and visit and live their lives. Transition to Electric Vehicles is only a small part of the solution, even when these vehicles are 100% renewables recharged (ie not dependant on a largely coal based grid). 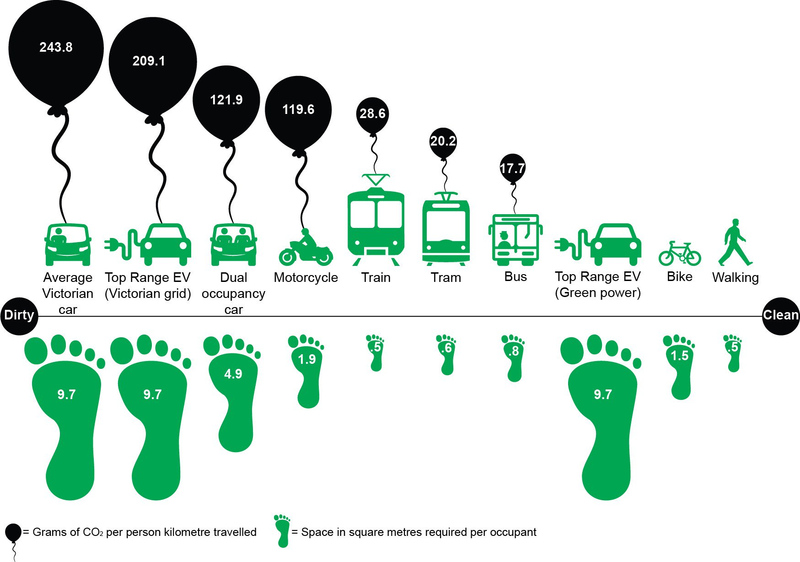 Electric Vehicles still contain a substantial space footprint use in our urban environment. 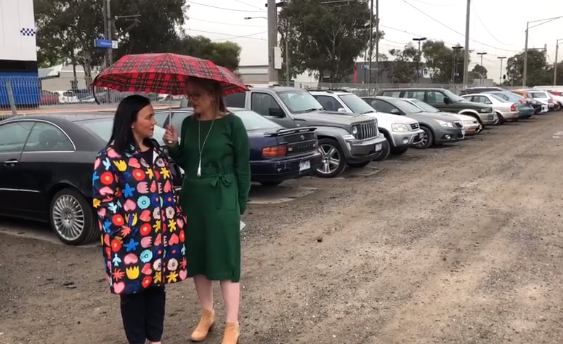 We already have so many parking issues around the Moreland municipality that just changing to electric vehicles isn’t going to solve the many space and parking problems in an urban environment, whether it be in Brunswick, Coburg, Glenroy or Fawkner. We clearly need to think laterally to find solutions.